This show was broadcast October 17, 2013. 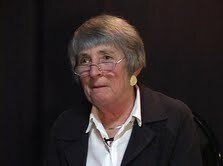 Elizabeth Woodworth is an author and a former manager of library services for the British Columbia Ministry of Health, with responsibility for the oversight of library systems database management. In this episode of 9/11 Free Fall she discusses Google/YouTube’s manipulation of 9/11 Truth related search results, as she wrote about in her latest article for GlobalResearch.ca, “Search Engine Manipulation. Google and YouTube Suppress Controversial 9/11 Truth?”. 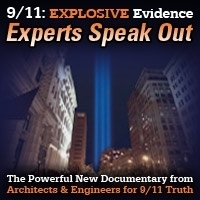 (Read it HERE) She also talks about the 9/11 Consensus Panel that she co-founded, and Massimo Mazzucco’s latest movie about 9/11. 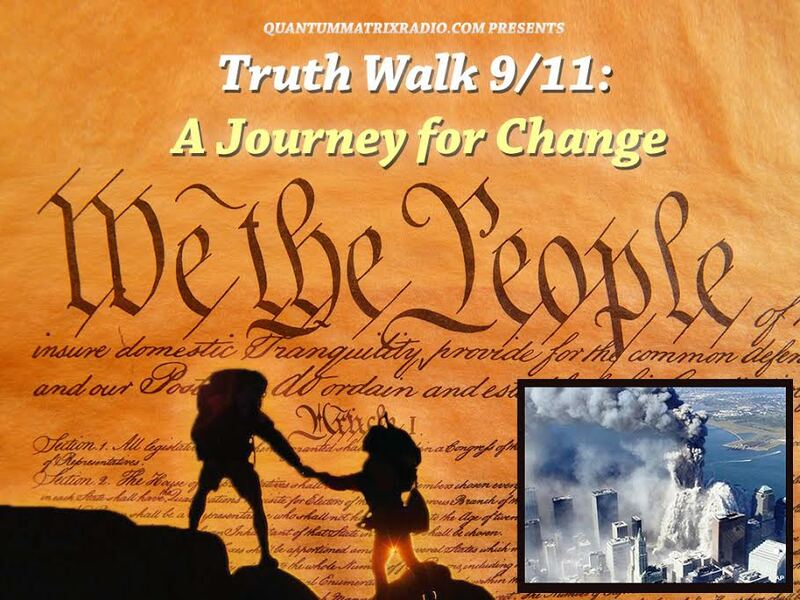 This entry was posted on Thursday, October 17th, 2013 at 8:40 am	and is filed under 9/11, 911 Free Fall, Anti-War, False Flag/Fake Terror, Freedom, Justice, News, Protest. You can follow any responses to this entry through the RSS 2.0 feed.